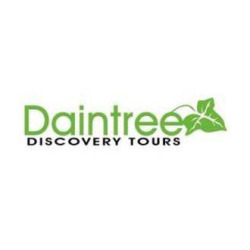 The Daintree Rainforest is situated an easy 2 hour drive north of Cairns along beautiful coastal roads, sugarcane fields and rainforest covered mountains. 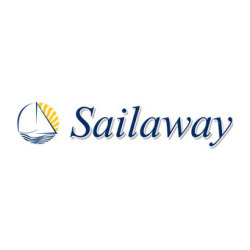 There are plenty of things to see and do for traveller to the region. Go off road and 4WD up the Bloomfield Track, fly through the trees and take in spectacular bird's eye views with Jungle Canopy Surfing Tours, experience the dark side of the Daintree and take a nocturnal walk, go croc spotting on the Daintree River or head out to the Great Barrier Reef and view the pristine coral and marine life. 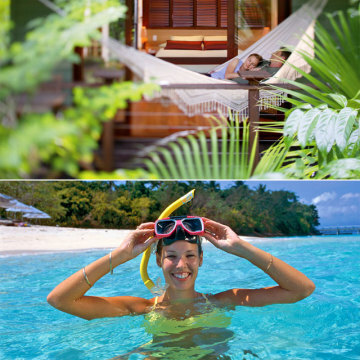 Some of the activities you can participate in while visiting Fitzroy Island include walking and hiking trails, snorkelling, swimming, sea kayaking, ocean trampoline, viewing the reef by glass bottom boat or simply relaxing to take it all in. 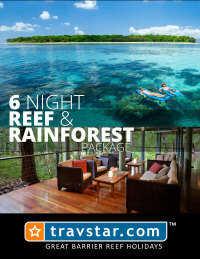 The 6 Night Reef and Rainforest Package offers 3 Nights at Silky Oaks lodge & 3 Nights at Green Island Resort. 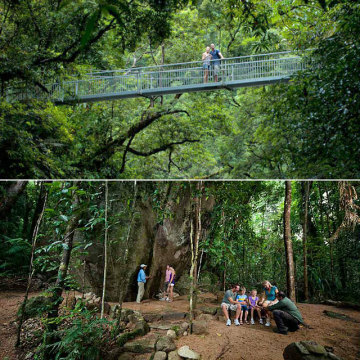 The World Heritage listed Daintree Rainforest is the place to visit if you are after a holiday experience like no other. 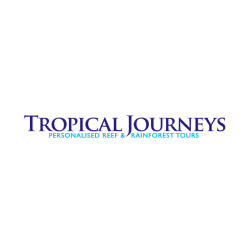 cape tribulationSituated two hours north of Cairns on the tropical coast, this pristine rainforest is one of the most diverse and beautiful examples of nature in the world. 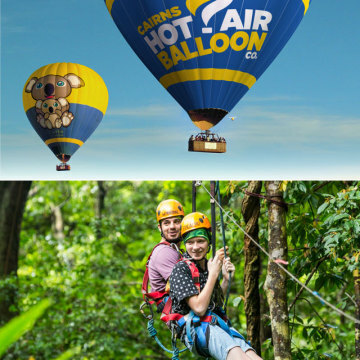 Breathtaking scenery abounds as rainforest-clad mountains sweep down to long sandy beaches that meet with the edge of the Great Barrier Reef. What makes this area more spectacular is that it is the only place on earth where these two World Heritage sites exist side by side. 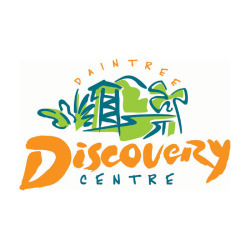 Daintree National Park is comprised of two sections - Mossman Gorge and Cape Tribulation. 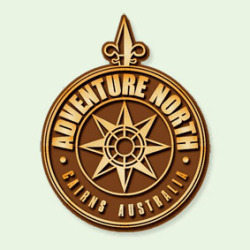 driving to the daintreeMossman Gorge begins 80 km north of Cairns and Cape Tribulation begins 110 km north of Cairns, getting there is all part of the adventure! Public transport is limited throughout the Daintree region, so we highly recommend hiring a vehicle and self driving. 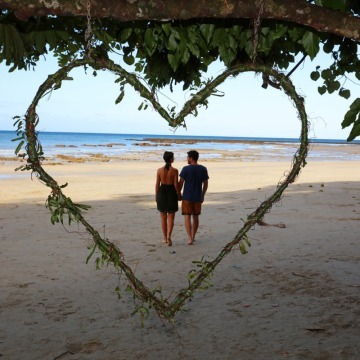 The majority of attractions and activities are well spread out between the Daintree River and Cape Trib Beach, so hiring a vehicle will allow you the flexibility to explore this magnificent region at your own pace. 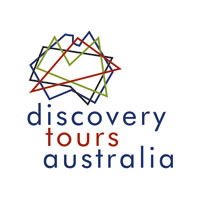 If you prefer not to self drive then there are many tour packages visiting the main highlights of the region that can be arranged. 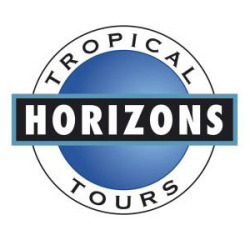 This remarkable journey begins as you travel north along the Captain Cook Highway along the stunning coastal road towards Port Douglas.daintree river Beyond Port Douglas the landscape diversifies as you enter the sugar town of Mossman, followed by rich beef-cattle pastures and farmland towards the idyllic Wonga Beach. The journey opens up to the northern rainforest ranges with Thornton Peak, Queensland's third highest mountain, in sight. 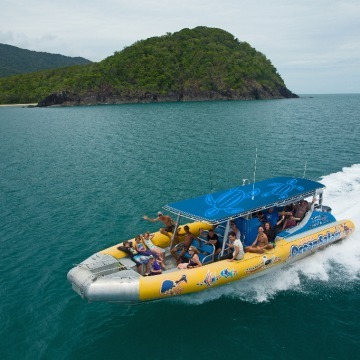 Just before the Daintree Village is a turn off for the Daintree Ferry, this is a highlight of any trip, being one of Australia's last remaining car ferries that connects this scenic adventure to the heart of the Daintree Rainforest and Cape Tribulation. Operating on a daily basis from 6am until midnight, the journey takes about 5 minutes to cross from one side of the river to the other. 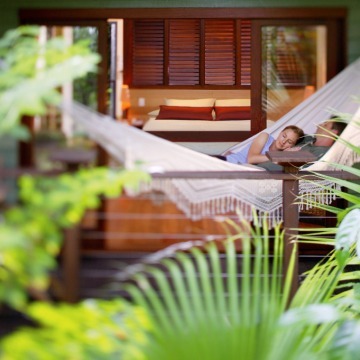 Beyond this green pastures, tea plantations, dense rainforest, flowing creeks and stunning beaches abound. 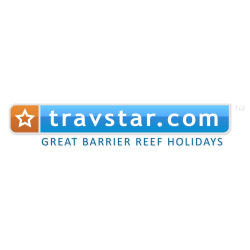 Allow a minimum of two and a half hours drive time from Cairns to Cape Tribulation. 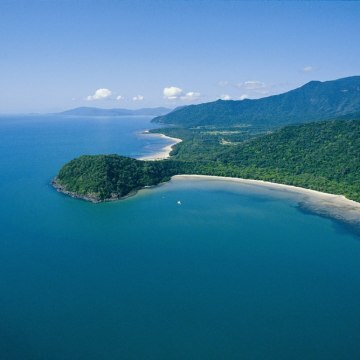 The drive from Cairns to the ferry is about one and a half hours and one hour from Port Douglas. 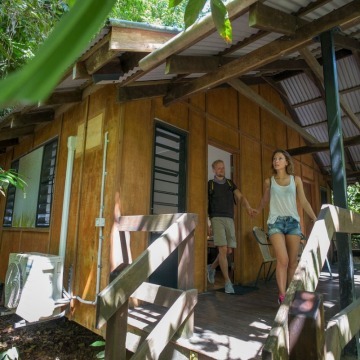 If you head past the Daintree Ferry turnoff, you will arrive into the Daintree Village.silky oaks lodge There are limited accommodation options here, cute self contained cabins are very popular and there are some excellent options for avid birdwatchers. 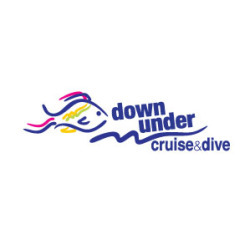 Travel over the Daintree River on the cable ferry and you will find a variety of accommodation options spread out from the ferry up to Cape Tribulation Beach. 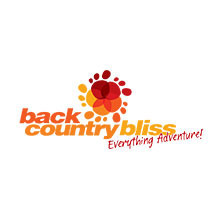 Accommodation options include budget backpackers & motels, resorts, unique boutique cabins & retreats, plus some stunning holiday houses featuring private creeks and swimming holes. Travel time from the ferry to Cape Trib Beach is approx 1hr 20mins. 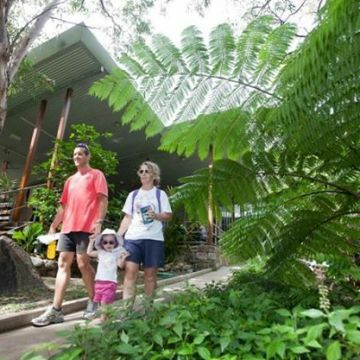 There are plenty of activities that take place in the Daintree which encompass the great outdoors.daintree river croc cruise Go off road and 4WD up the Bloomfield Track, fly through the trees and take in spectacular bird's eye views with Jungle Canopy Surfing Tours, experience the dark side of the Daintree and take a nocturnal walk, go croc spotting on the Daintree River, sea kayak the coastline or wizz out to the Great Barrier Reef with Ocean Safari and snorkel the pristine coral. 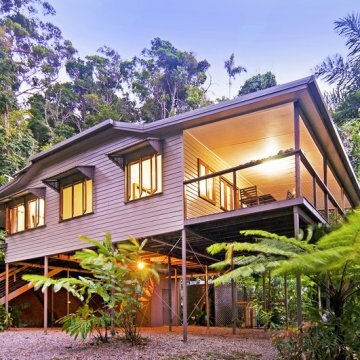 The Daintree region has one of the wettest climates in Australia. During the wet season, from December to April, there are heavy and frequent downpours. 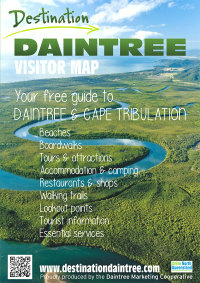 Daintree BeachThis is a spectacular time to visit as waterfalls and creeks are in full flow. Some areas receive more than 6 m of rainfall annually. Maximum temperatures through the wet season range from 27°C, with humidity often exceeding 80 per cent. 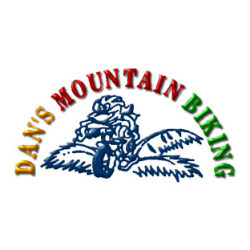 The cooler, drier months are from May to September where the weather is pleasantly warm with reduced humidity. 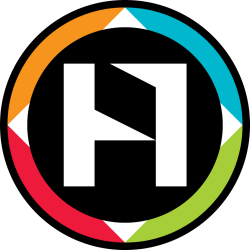 Maximum temperatures average 26°C. 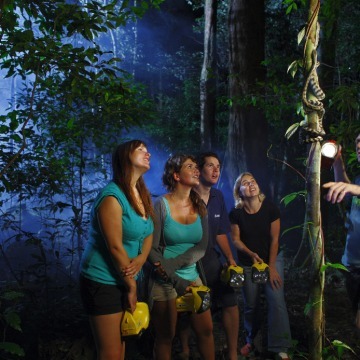 Daintree National Park includes the rainforest areas which stretch between Mossman Gorge and the Bloomfield River. 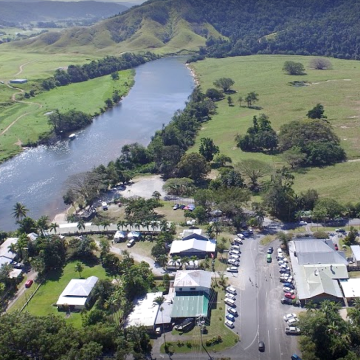 Daintree Village is a small settlement located 12km upstream from the Daintree River ferry crossing. 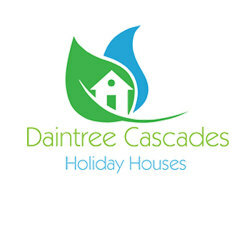 Daintree Coast is the area located between the Daintree River in the south and the Bloomfield River in the north. 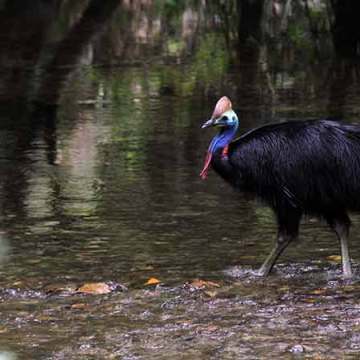 This patch of rainforest is home to the largest range of plants and animals on earth. 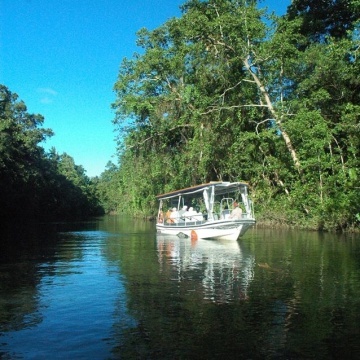 daintree river croc cruiseThis World Heritage listed area contains the highest number of plant and animal species that are rare, or threatened with extinction, anywhere in the world. The Daintree Rainforest is a unique area, precariously balanced between the advances of development and the environmentalists wanting to preserve the forest's exceptional qualities. 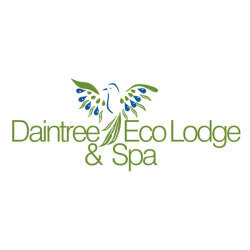 "The Daintree Rainforest contains 30% of frog, marsupial and reptile species in Australia, and 65% of Australia's bat and butterfly species. 20% of bird species in the country can be found in this area. All of this diversity is contained within an area that takes up 0.2% of the landmass of Australia." 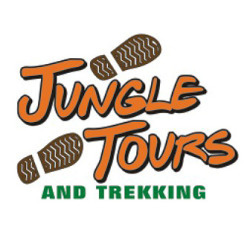 The Eastern Kuku Yalanji Aboriginal people are the Traditional Owners of Daintree National Park.Aboriginal Culture Daintree Their country extends from near Cooktown, south to Mossman. 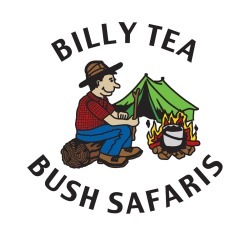 Many natural features of the landscape have spiritual significance for the Eastern Kuku Yalanji people including Wundu (Thornton Peak), Manjal Dimbi (Mount Demi), Wurrmbu (The Bluff) and Kulki (Cape Tribulation).They welcome you to their country and ask that you respect their special place. Cape Trib headland was given its European name by Lieutenant James Cook after his ship, Endeavour, was holed on a reef in the area in 1770. 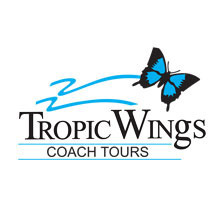 Cook wrote 'I named... the north point Cape Tribulation because here began all our troubles'. 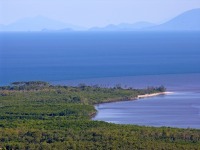 The Bloomfield Track connecting Cape Tribulation to Cooktown was the cause of controversy in the early 80's, environmentalists opposed the road on the basis that it would bring unwanted development to an area of high environmental significance. Blockades against bulldozers brought police and arrests were made. 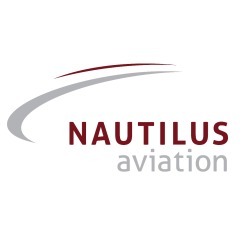 This resulted in national and international attention to the issue. 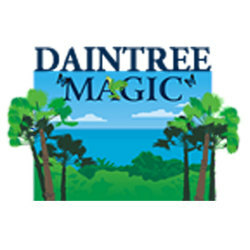 The campaign to protect the Daintree Rainforest through which the road passed eventually resulted in the area being declared a World Heritage site. 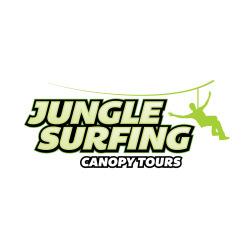 The Jungle Surfing Canopy Tour is Rainforest zipline and tree platform eperience located in Cape Tibulation.